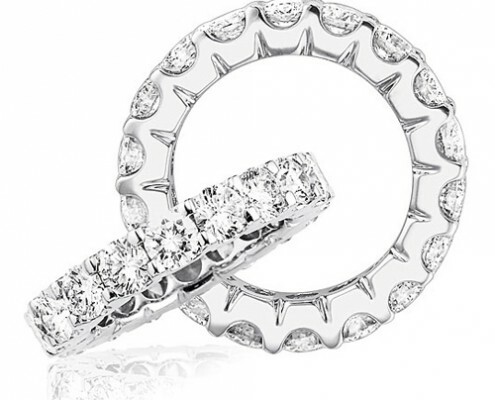 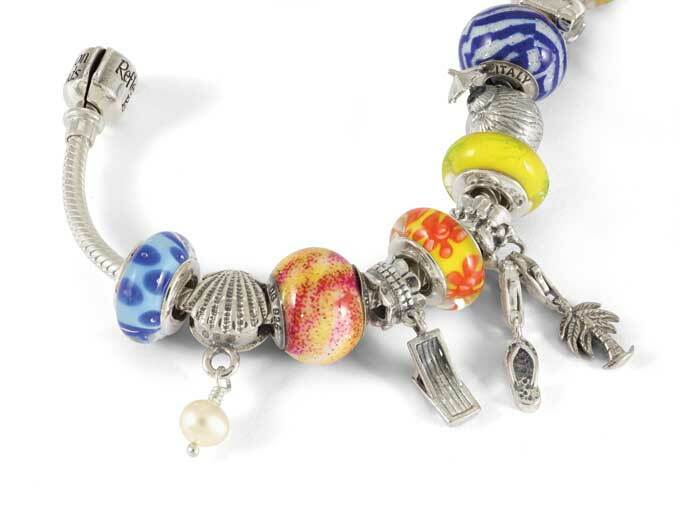 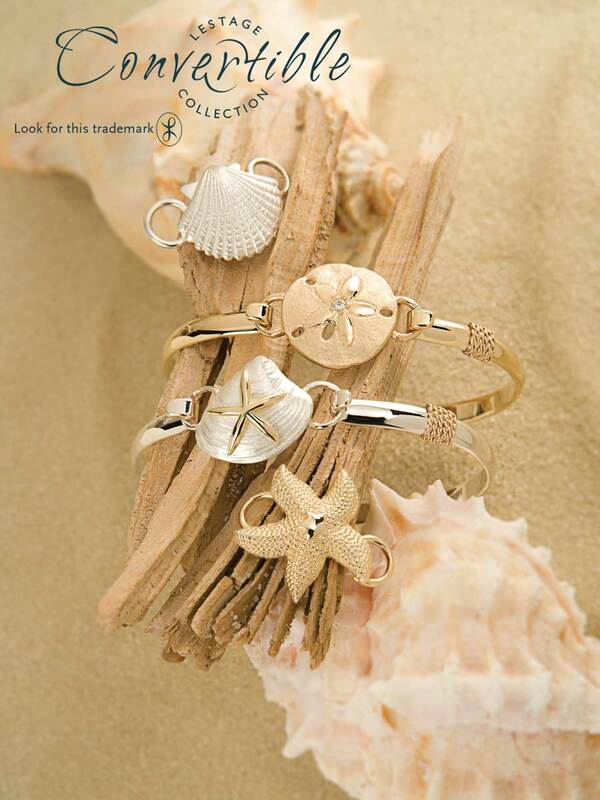 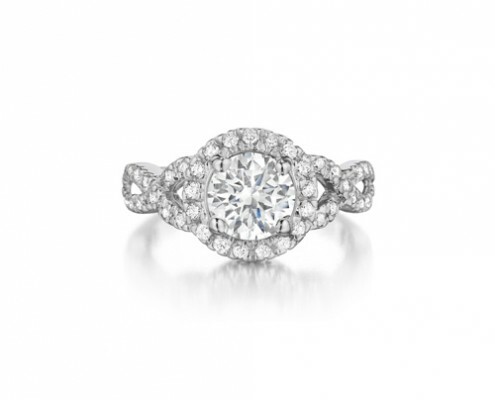 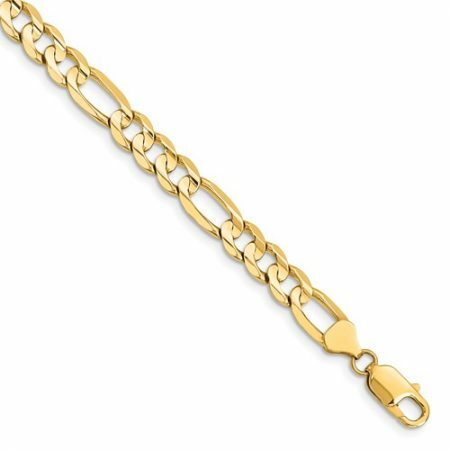 Browse our hand picked collection of New and Estate Jewelry. 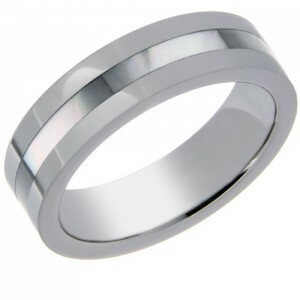 We will also gladly place a special order with quality partners. 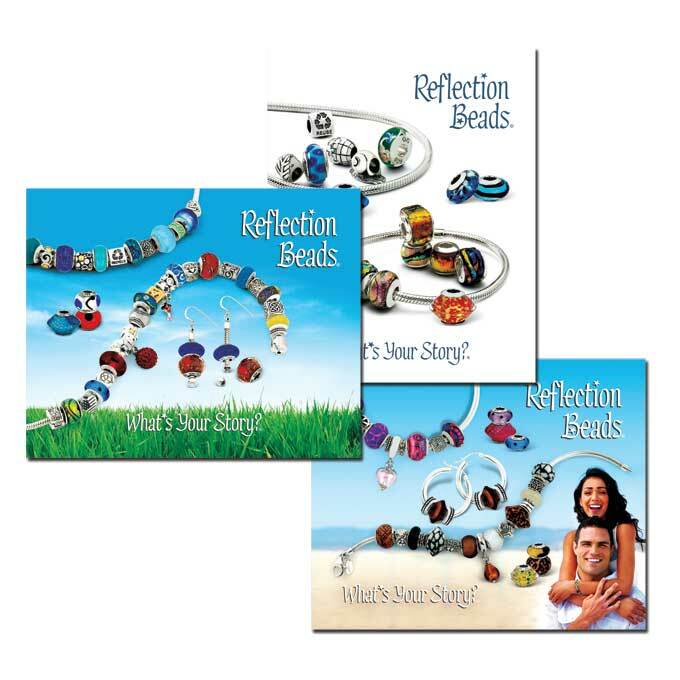 View our full online selection from our shop page! 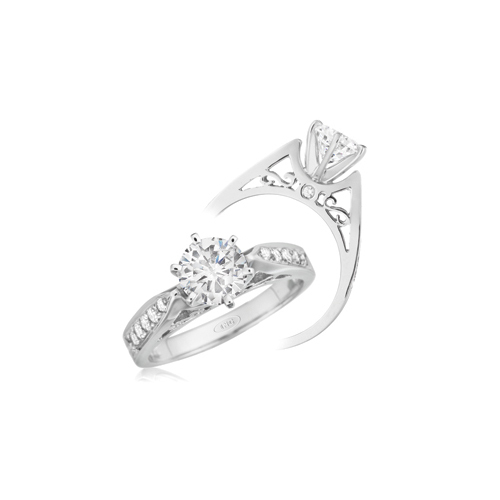 We are proud to announce the addition of “Bride Star” Bridal to our Jewelry collection. With few exceptions, all items are designed and manufactured in the US. 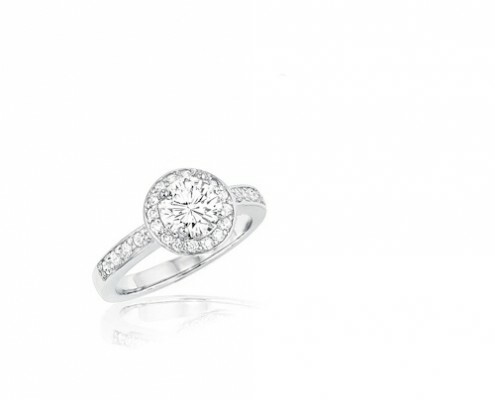 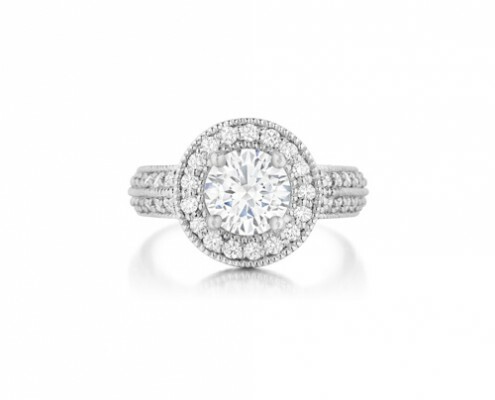 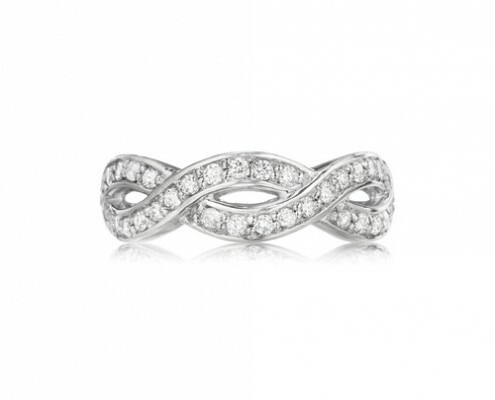 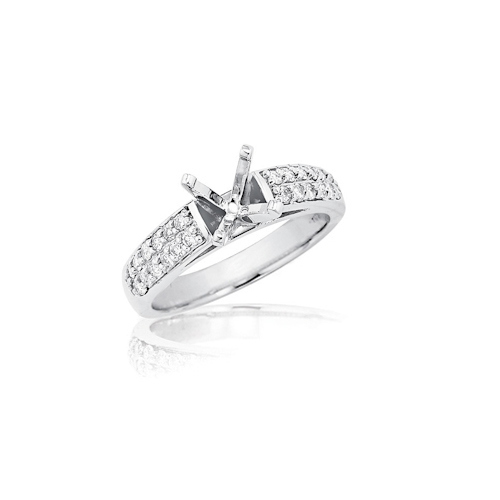 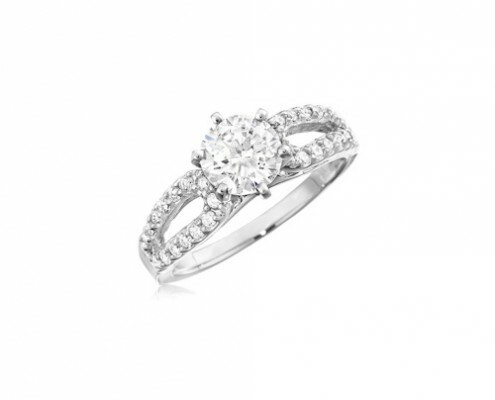 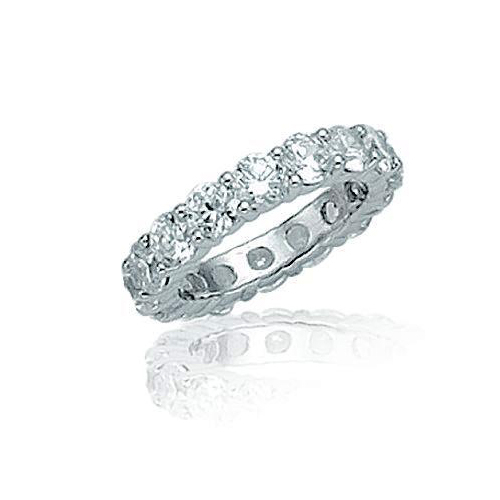 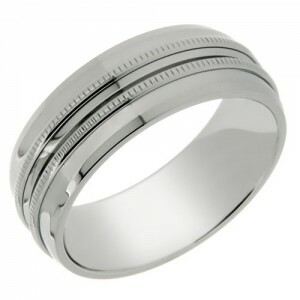 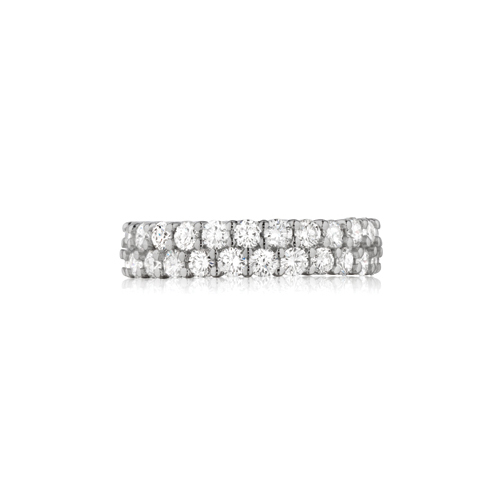 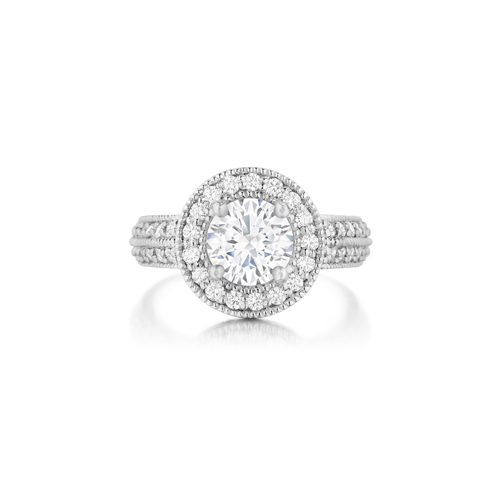 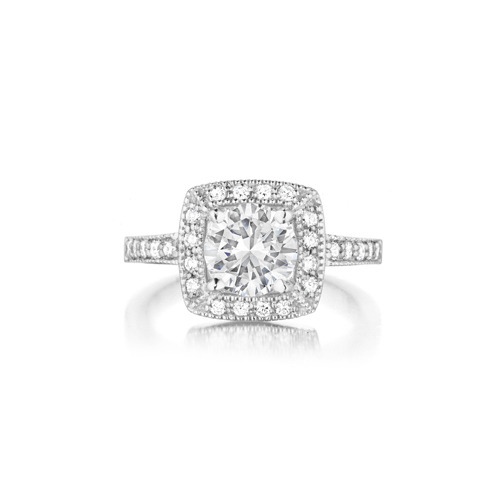 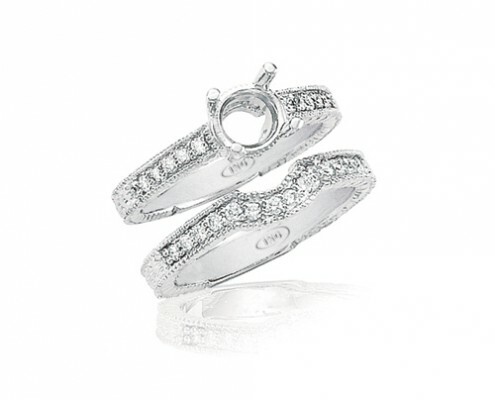 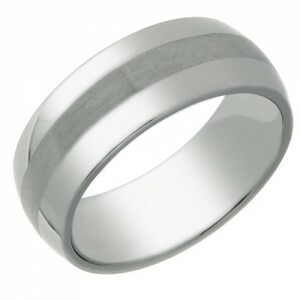 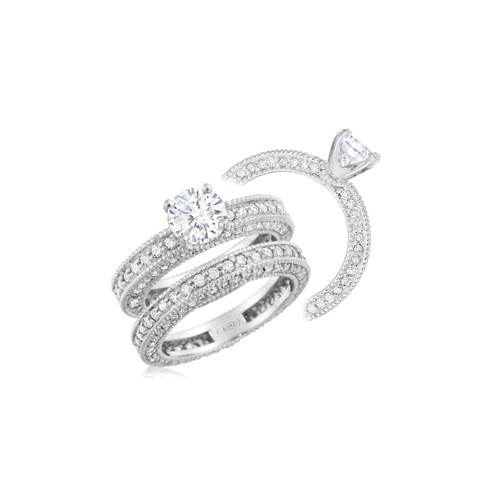 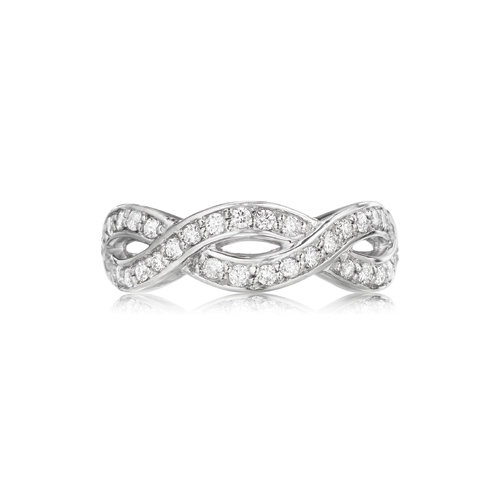 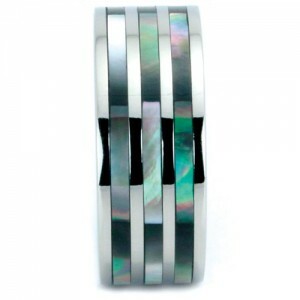 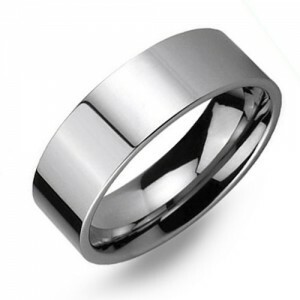 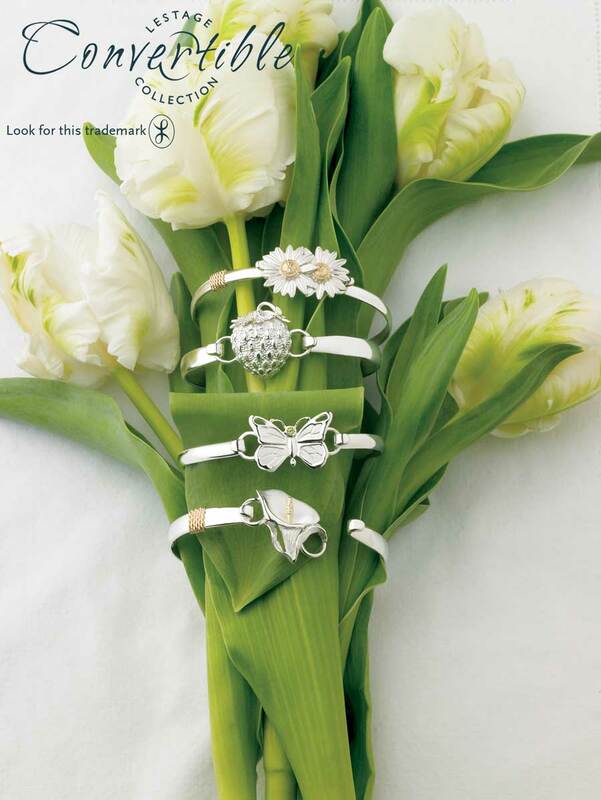 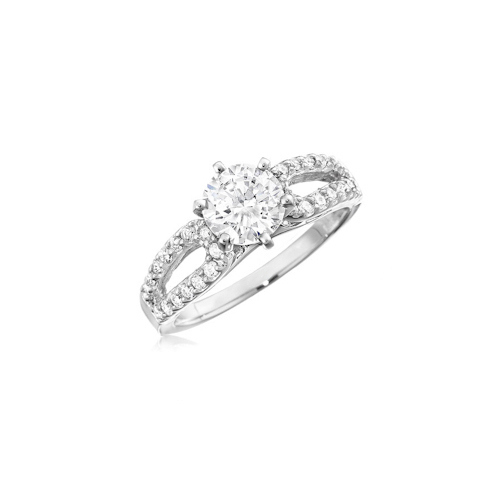 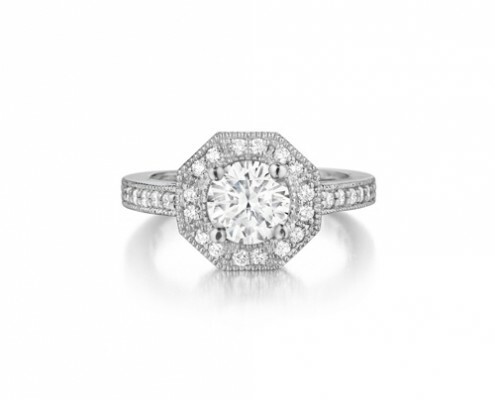 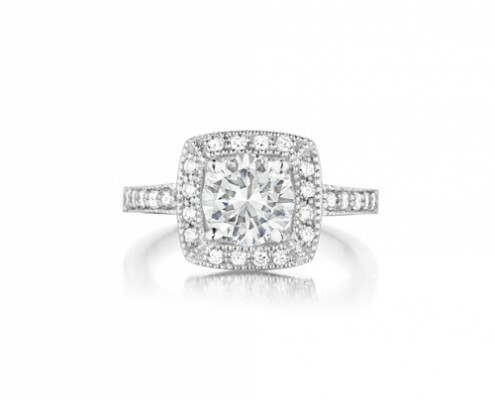 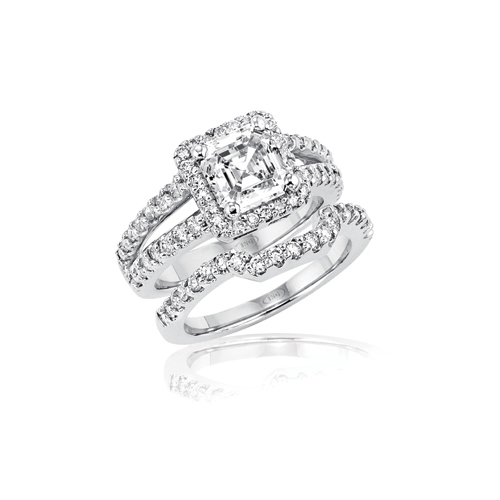 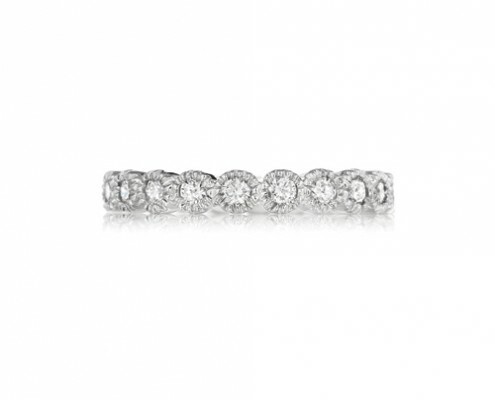 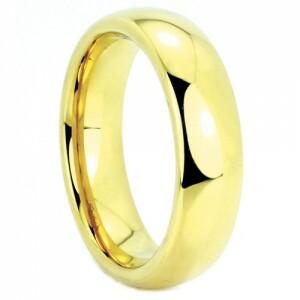 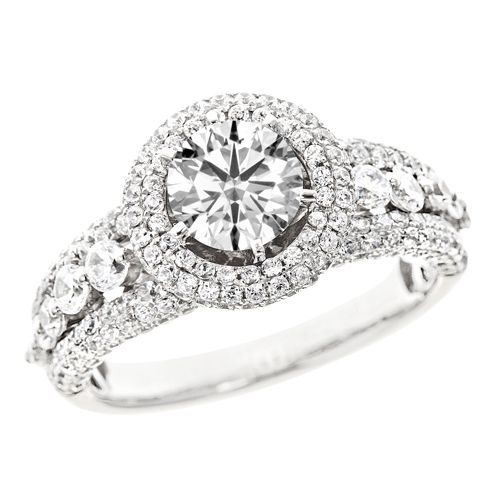 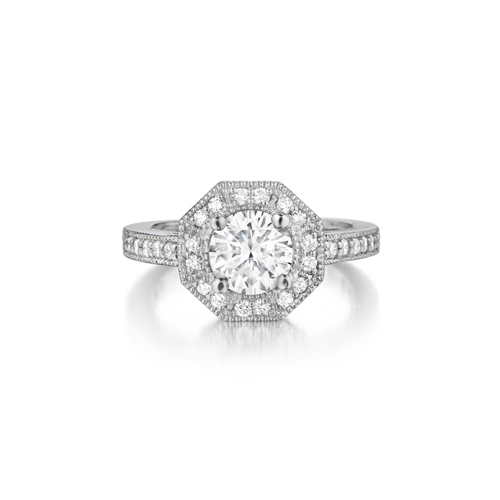 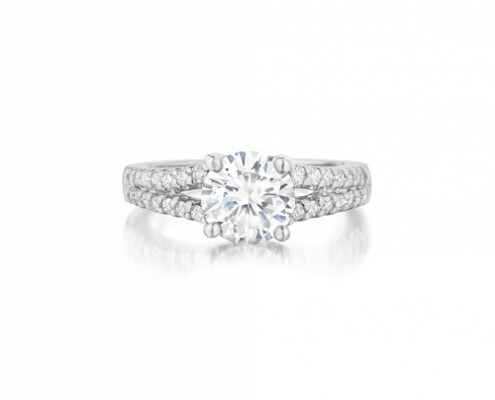 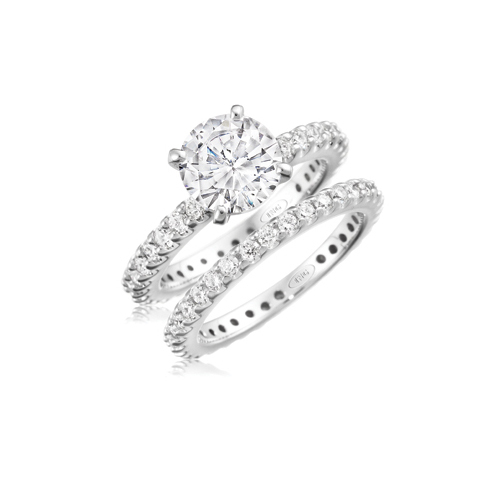 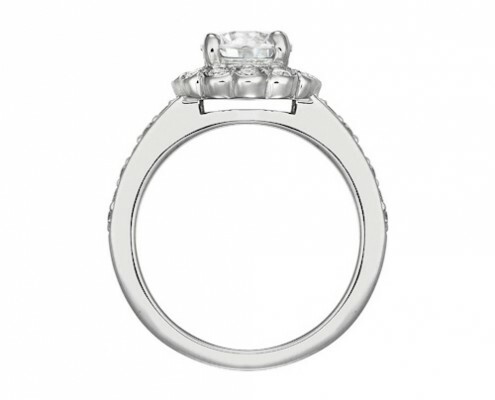 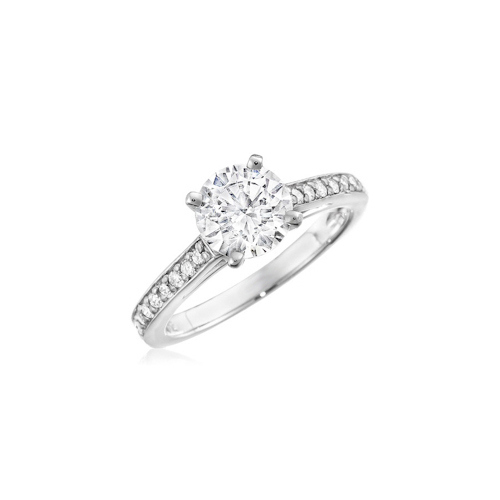 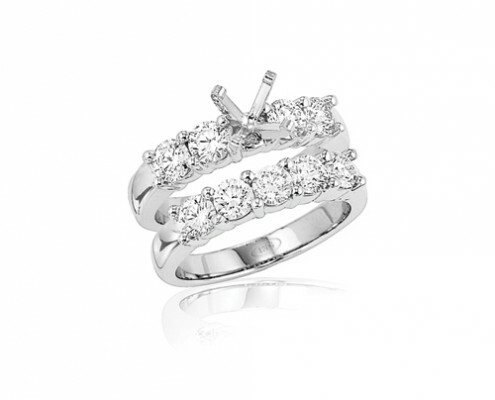 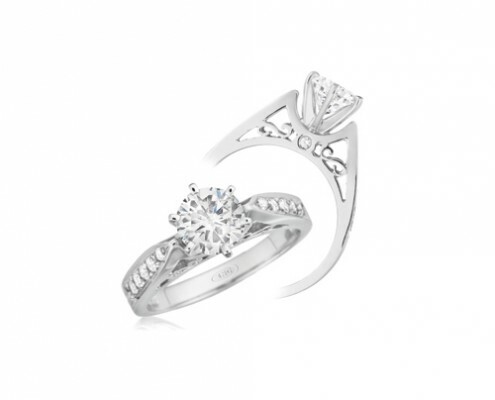 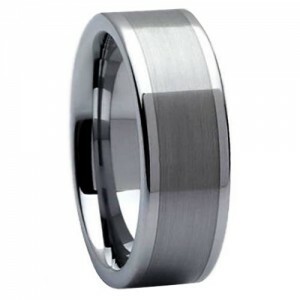 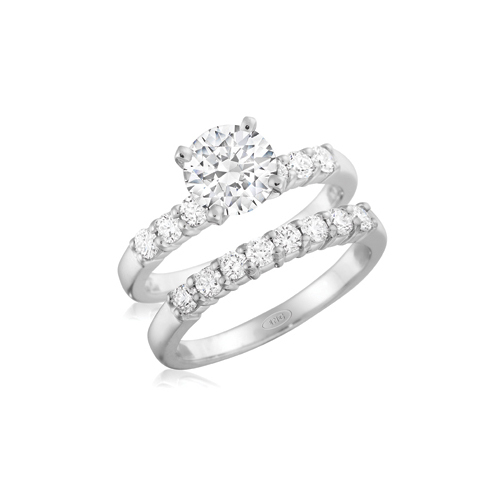 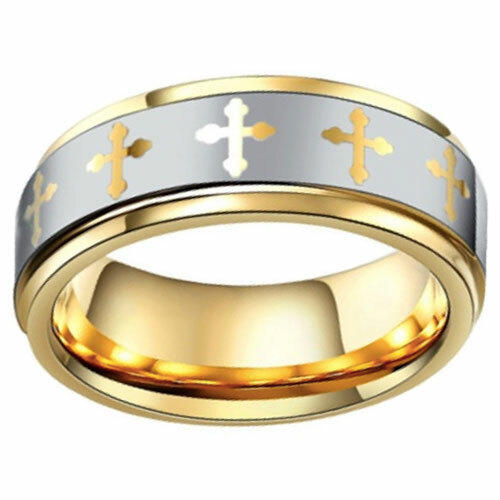 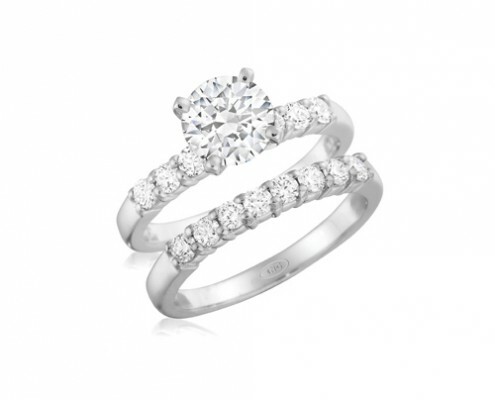 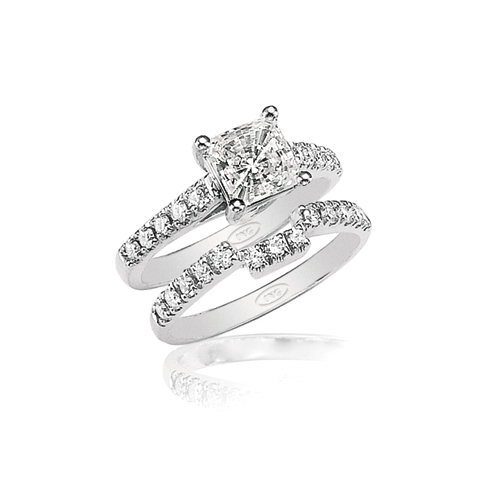 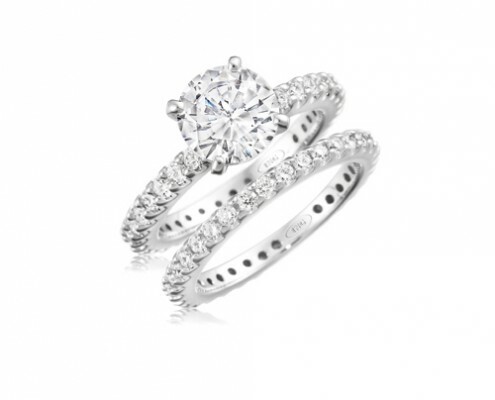 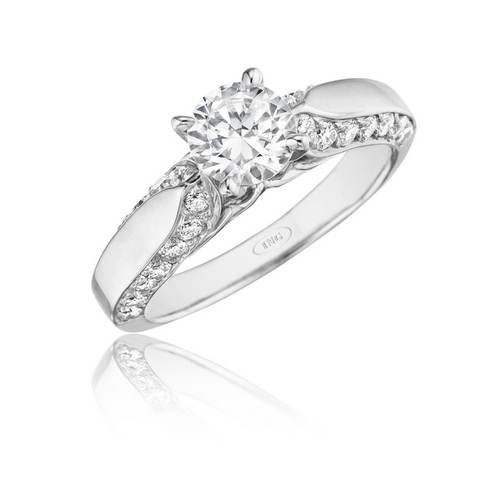 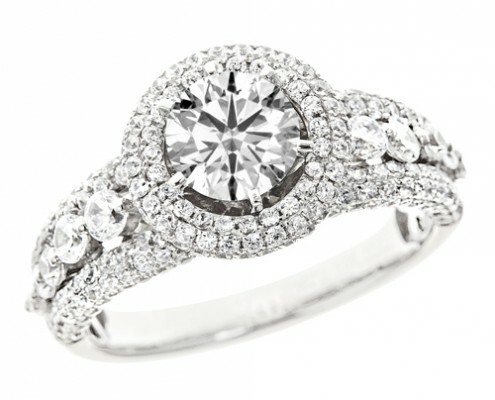 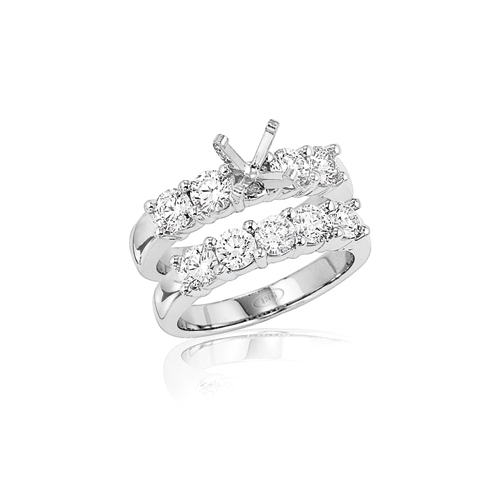 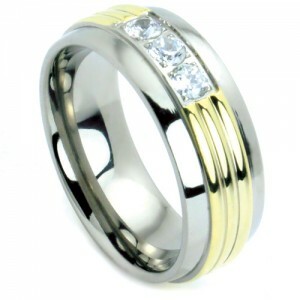 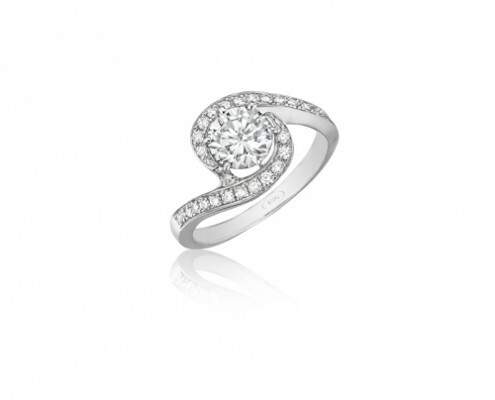 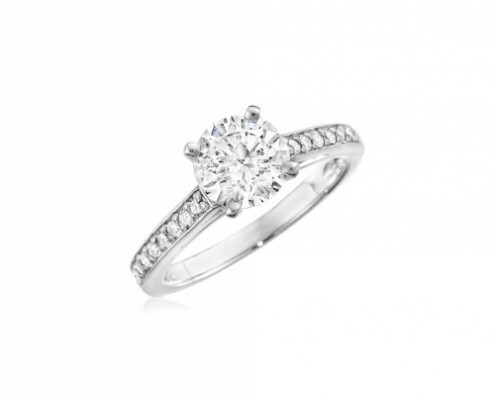 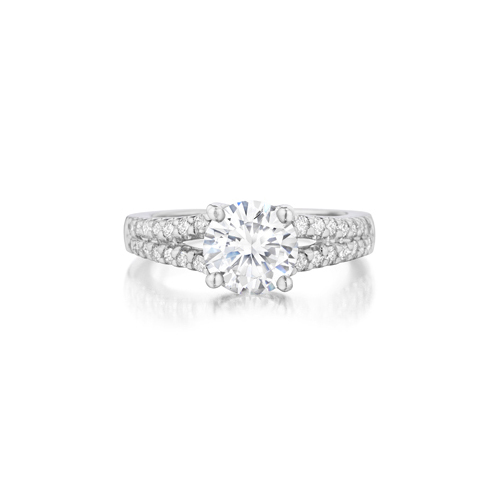 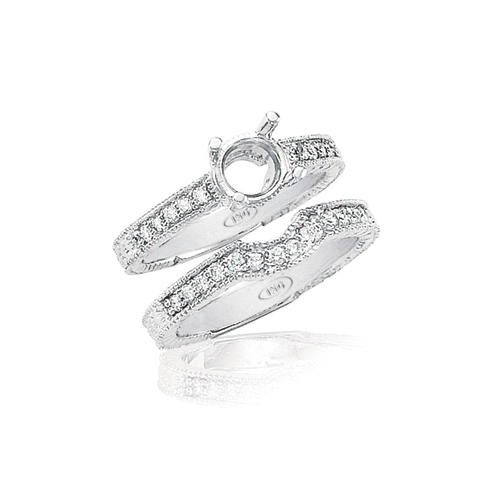 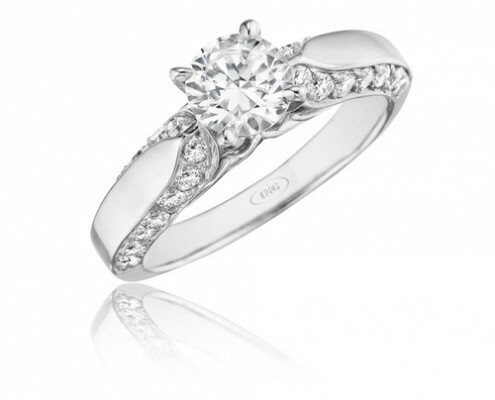 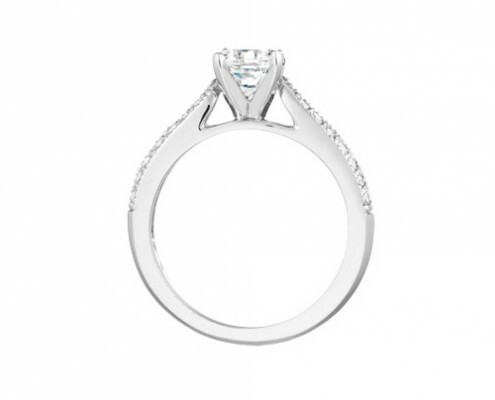 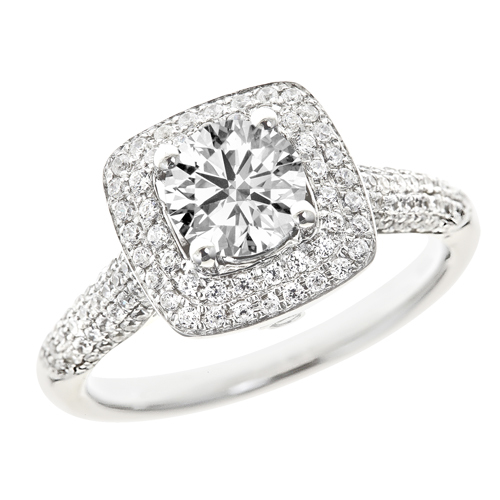 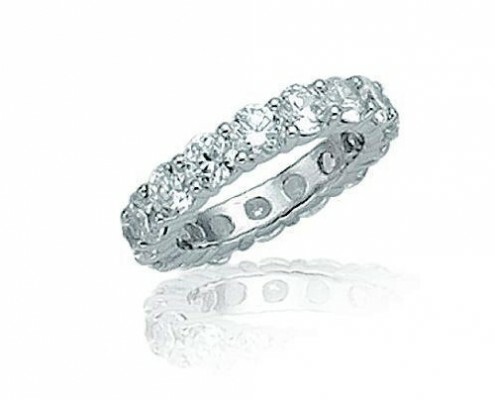 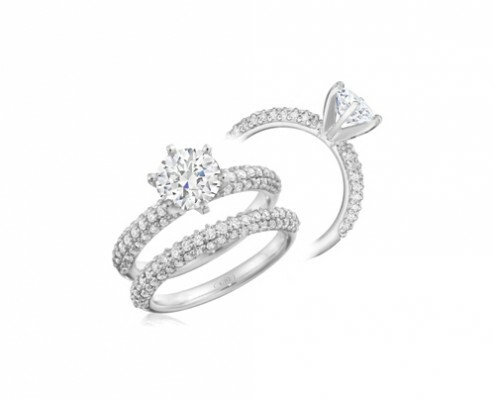 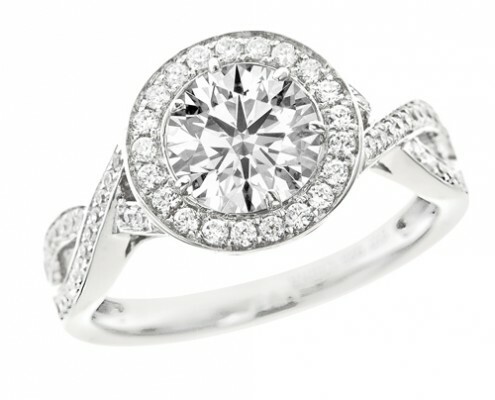 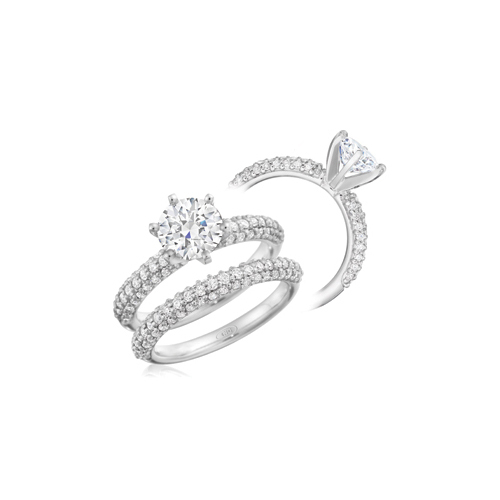 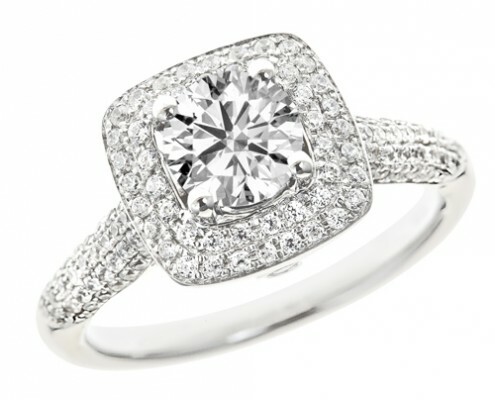 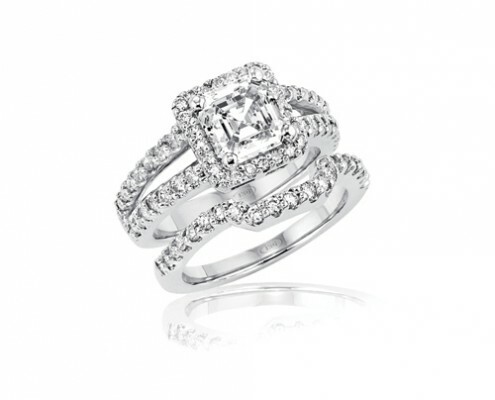 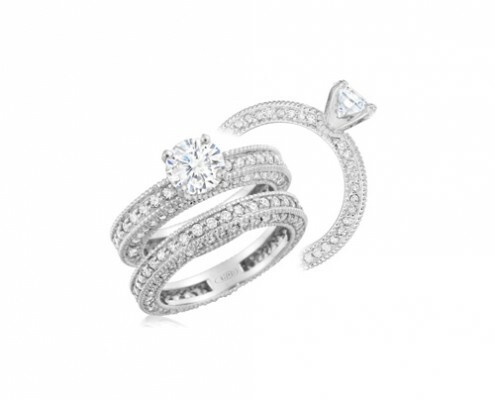 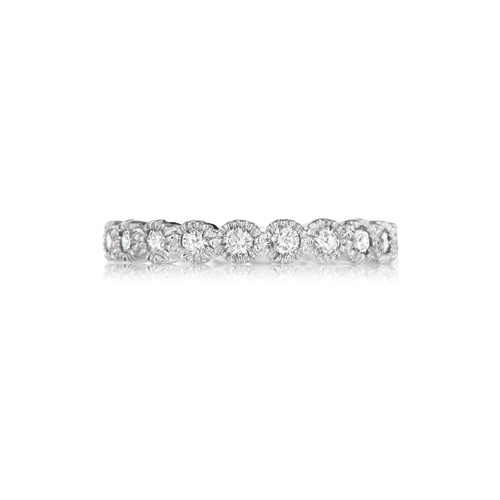 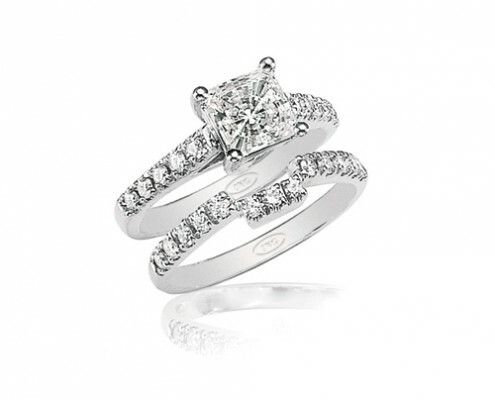 The line includes a variety of Engagement rings, Bridal Sets and Diamond Bands. 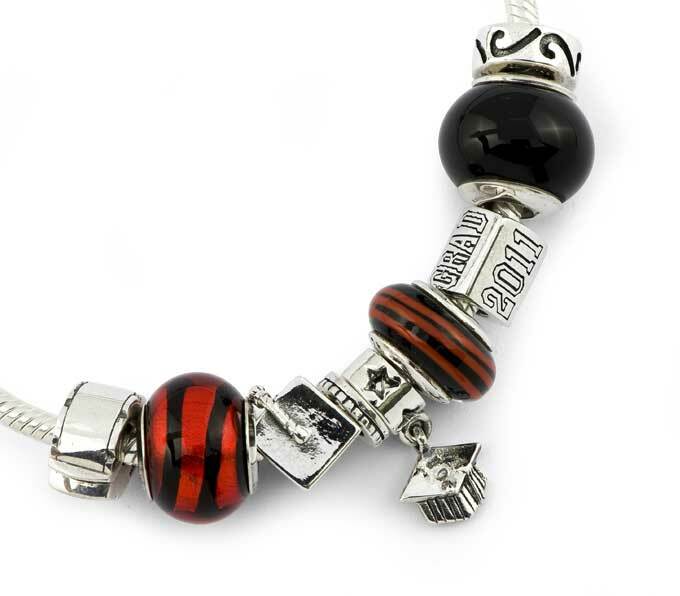 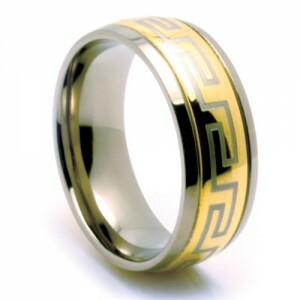 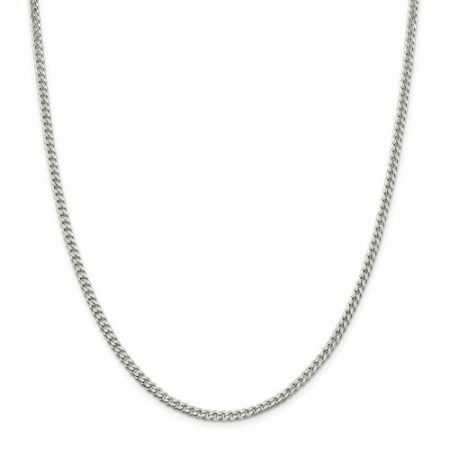 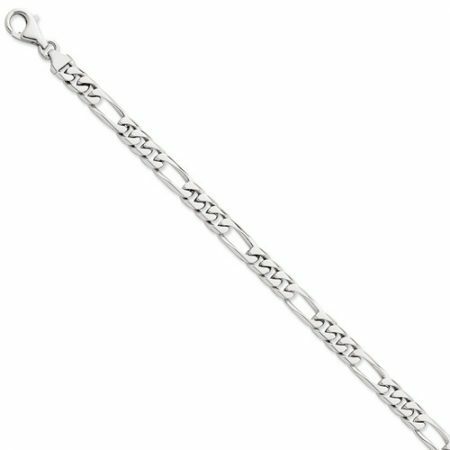 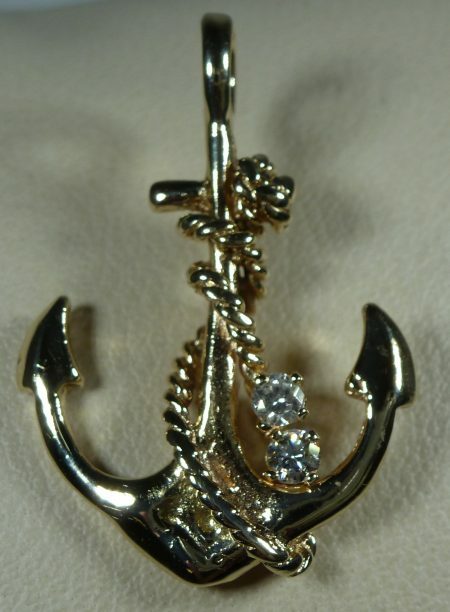 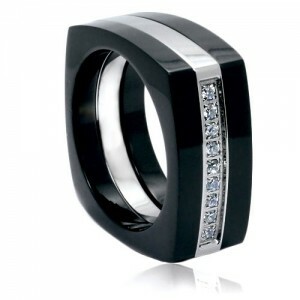 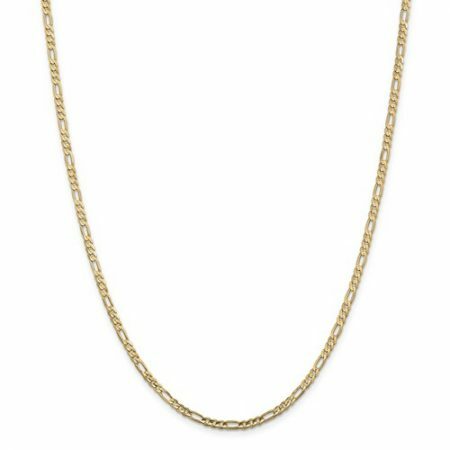 Every style can be made to order in 10k, 14k, 18k, Platinum or Paladium. 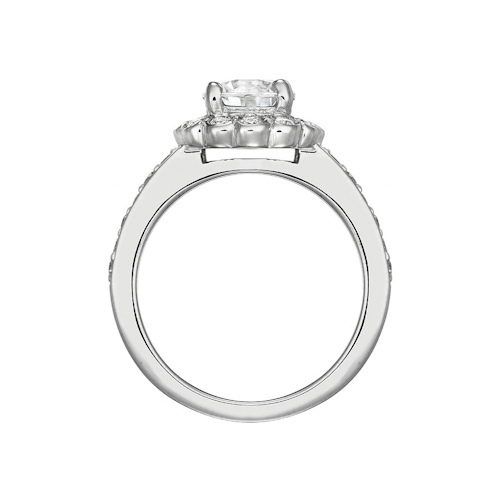 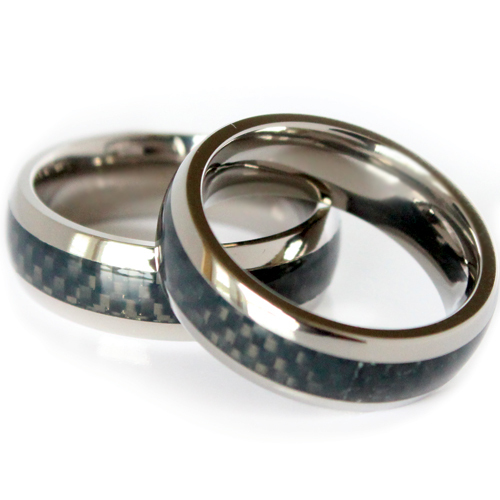 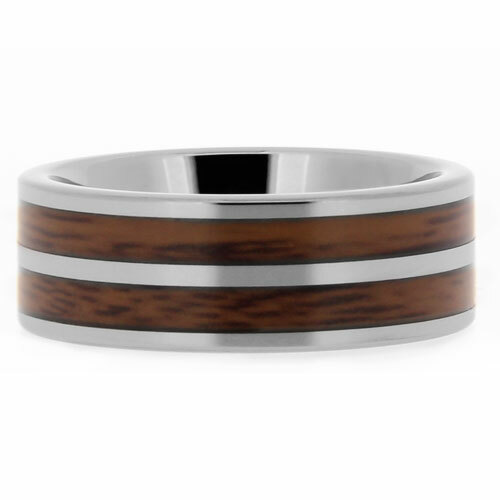 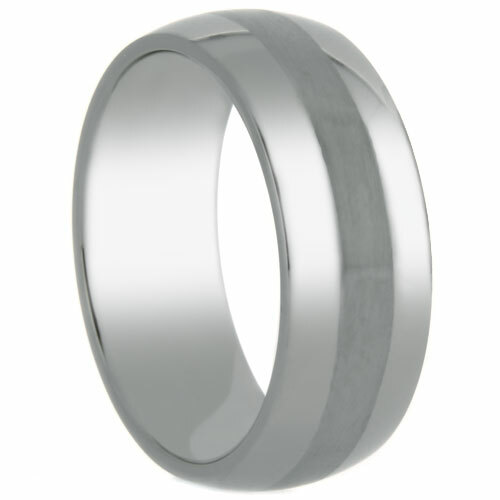 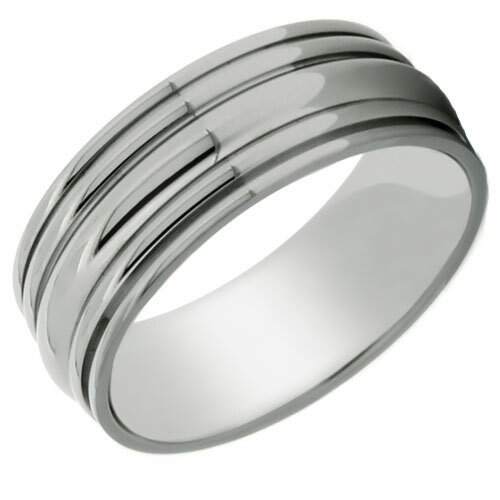 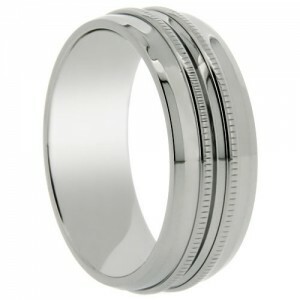 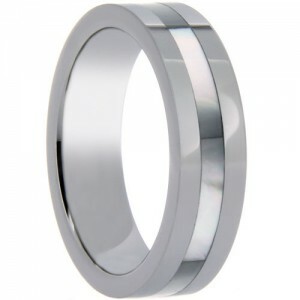 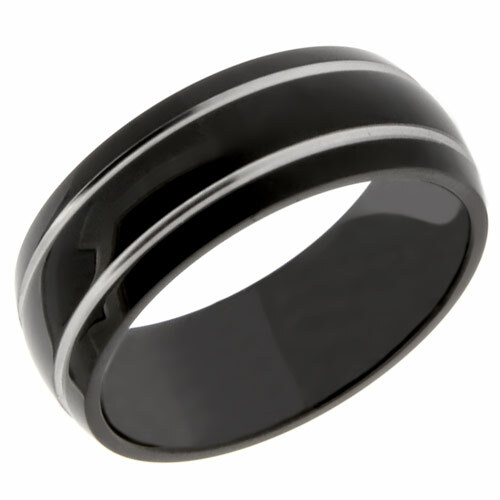 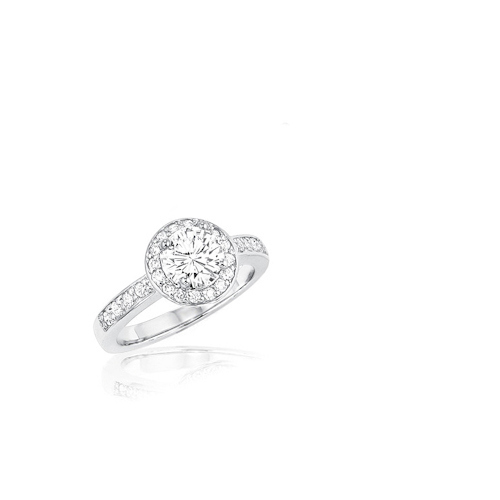 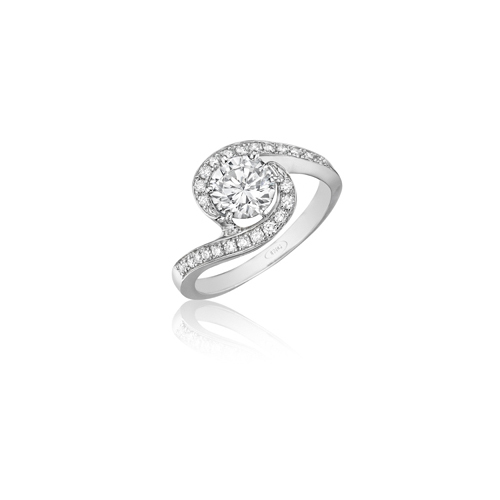 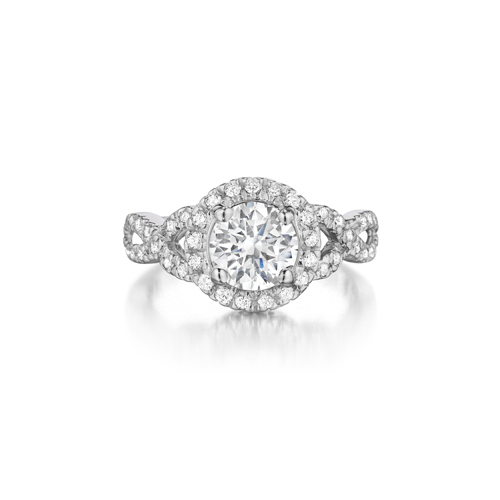 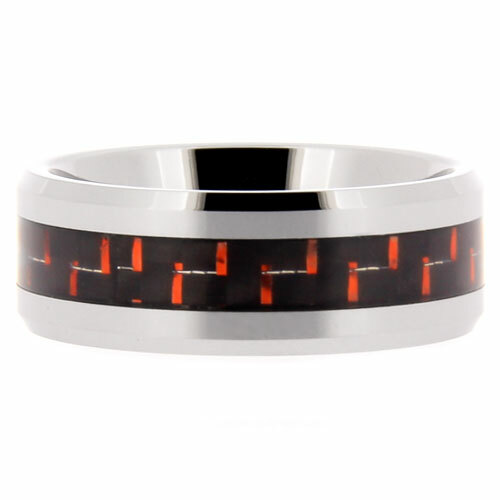 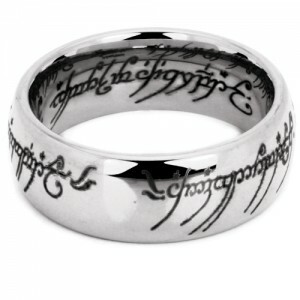 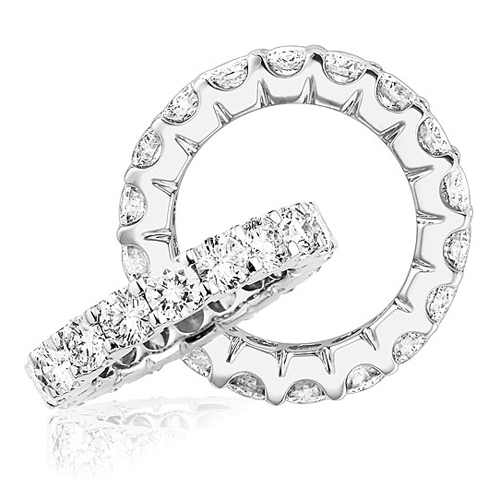 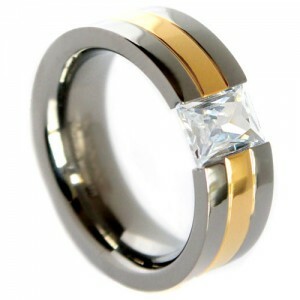 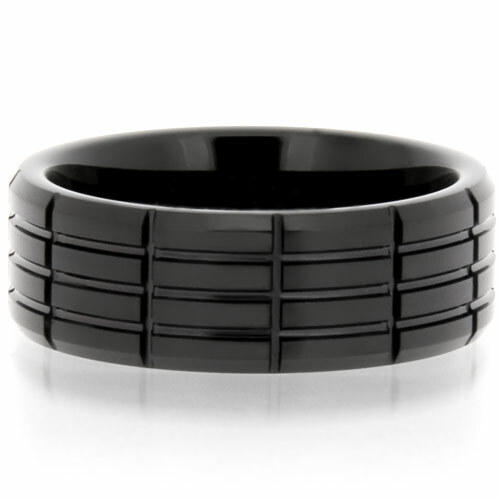 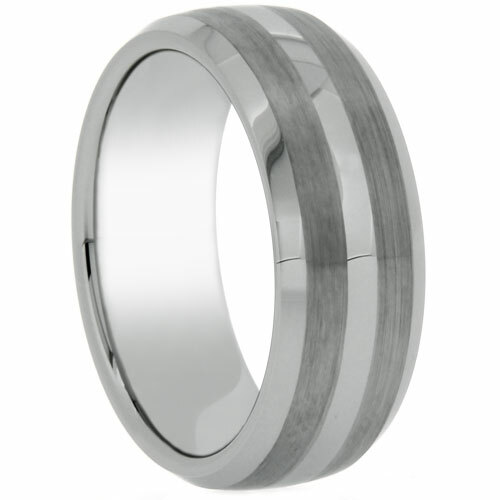 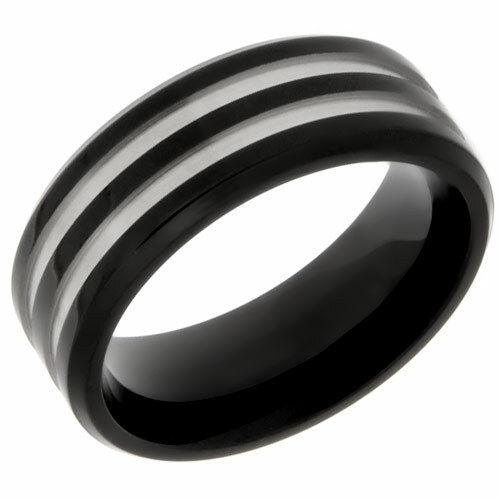 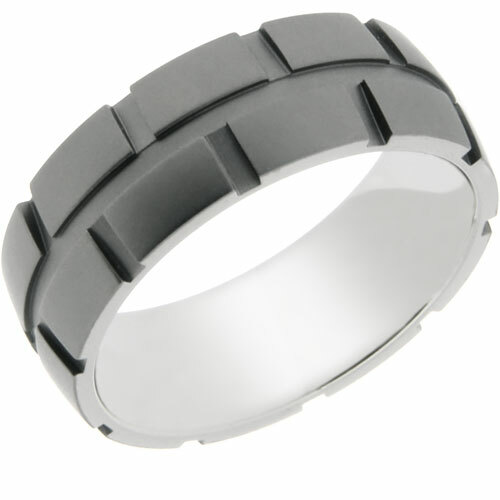 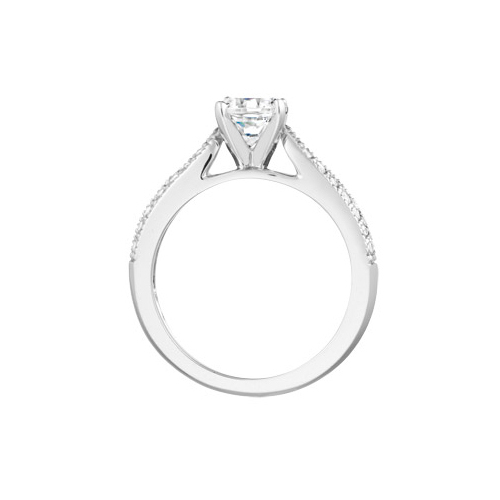 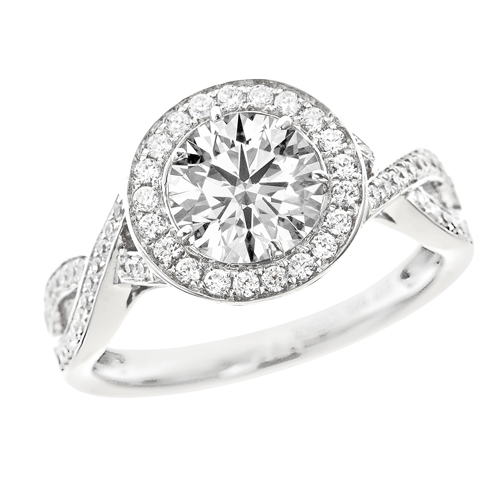 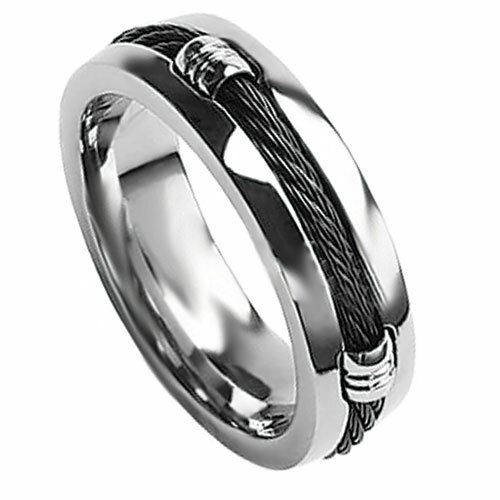 With so many different options we allow you to build a ring that matches your style and price. 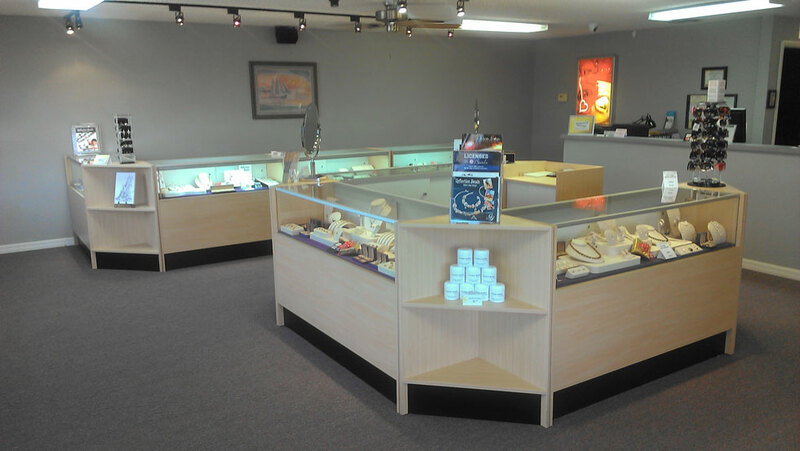 Here is a small assortment of whats available in our Showroom.